Welcome to Apartments Nuove Terme Sirmione. Residence nuove Terme - located to the side of the Terme Virgilio - offers everything for a comfortable stay. The Residence has 16 two-roomed apartments comprised of: one large double bedroom, a bathroom and a sitting room with a settee-bed and a highly functional kitchen. All the apartments are tastefully furnished down to the last detail, to make your stay even more relaxing. Each apartment has air conditioning in the living room, satellite Tv, direct dial telephone, and kitchen, cooking hob, upright refrigerator and tableware. Several of these apartments have large balconies or private gardens. The complex is surrounded by a delightful garden with a relaxing swimming pool. The hotel has underground car-parking. 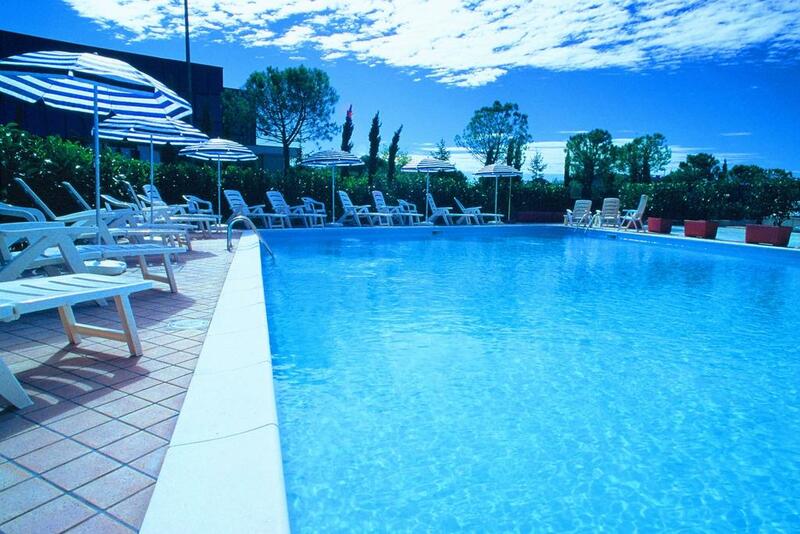 (Residence Nuove Terme Sirmione apartments residence).